BEAST .. they are really coming back! omg ! ( Yoon leader, stop teasing us! i wonder what he meant by UNBELIEVABLE LOOKS.. i can't really wait!! this is gonna be AWESOME!!! i read the trans of CUBE BOOK. i nearly teared up when i read Junhyung's.. and seriously gave me chills. i don't know why. haha. 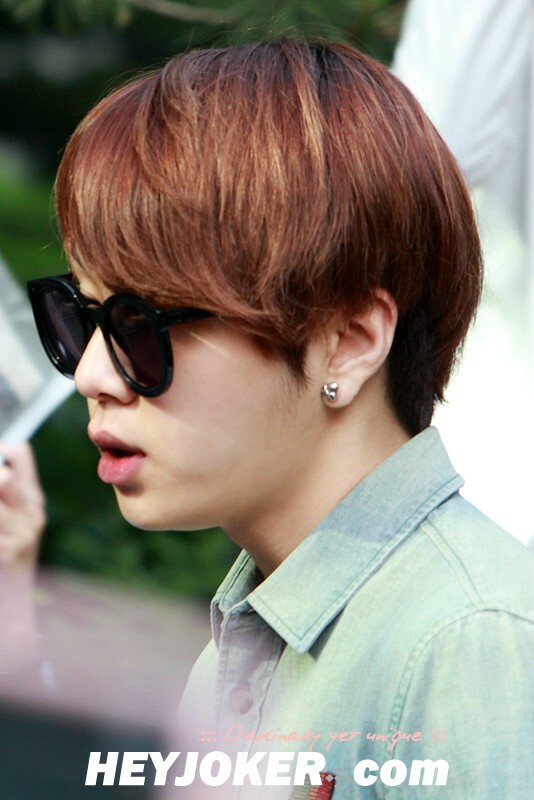 Junhyung is exceptionally great. he's one talented creature. 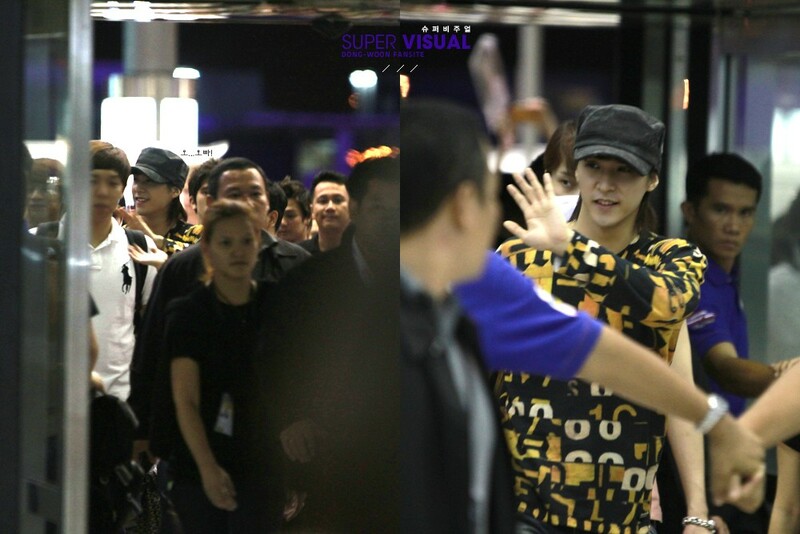 i'm glad Papa Hong still gave him the chance to work and be a part of CUBE family..
i want to give them all a big hug! > < lol. if that's even possible. 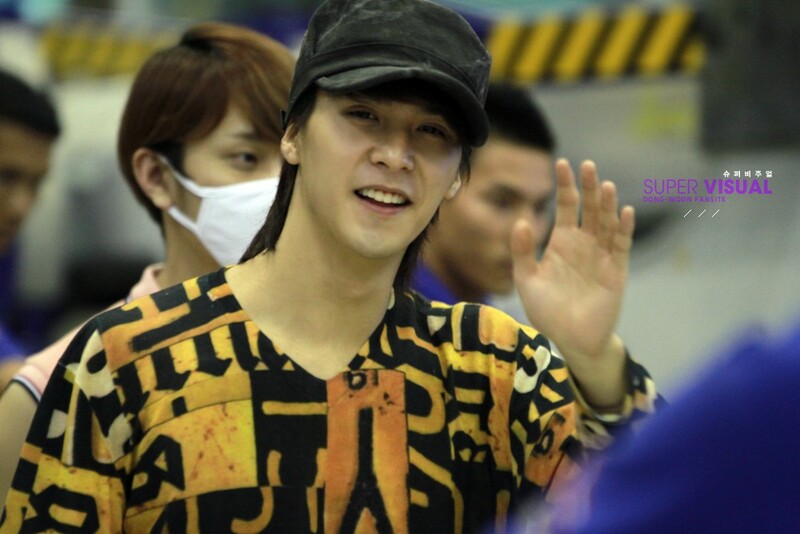 can't wait til all of us are here and on twitter spazzing because of BEAST. I made an account here just to agree wholeheartedly with everything that you've said. I will cry tears of joy when they start writing/ singing more about society, depressions, n moral issues!! ^Hi welcome to the B2ST thread! I didn't expect anyone to agree with me, but I'm glad their is another fan who would love to see B2ST try those type of music.^^ Let's hope that they will in the future. ^ I agree it would be pretty interesting to see how BEAST would approach the songs non-love related. But to be fair, they did ventured it in the past, albeit not exactly in their albums or fan favorites. (cr. GuiGuiProduction) was BEAST's self-written opening theme song for College Campus Song Festival, is about being resilient and not loosing the goals of your dreams. Lyrics in the subbed video or you can read it here. Likewise, Crazy, BEAST song as OST track for the movie 주유소 습격 사건 2 (Attack of the Gas Station 2), also about not giving up. And their song Lights Go On Again, and Thanks To... these are quite heartfelt about the hardship they faced and how they were able to overcome adversities to stand on stage. And whenever I listened to their 무지개 (Rainbow - Fukuyama Masharu Remake), I always thought this song is a song about childhood friendship, loyalty and a bit of que sera, sera..
(the lyrics are youthful uplifting, even for the aged ones ^.^, Doojoon's lines and voice are great, and the tune is cool too). And Prepix's What I See featuring Junhyung is also cool about loosening up and enjoying the moment.. but I guess these two aren't exactly the epitome of seriousness. Ah, and I keep forgetting to mention this in my last two entries... BEAST looked really really handsome in those silk-y white tuxedos! Not many can pull off white shiny materials. And their really happy smiles gave me the feeling that they are honestly enjoying the wedding, as if they want to be there for the occasion rather than just meeting up a schedule. I'm not a fan of weddings but seeing people enjoying them always made me smile. ^I agree with you, but I would love to see a whole album from B2ST that is dedicated to other subjects rather than the occasional love/heartbreak songs. I could just be hoping for too much though, but a fan can dream lol. 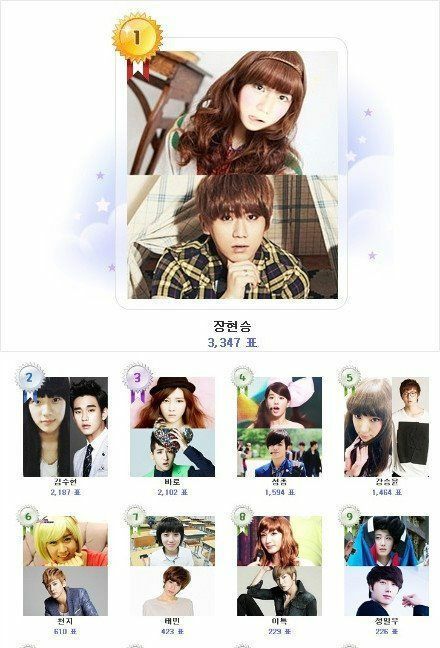 So there's this info going around on tumblr that Hyunseung is #1 on some "Most Beautiful" male idol thing. Not sure if it's a random fan poll or whatever, because the original sources didn't say where they got the info from. Just wondering what that's about. KBS CUT IT BECAUSE OF commercial! ^ I'm angry tbh, even rookie like B1A4 and Apink got full performance, and us B2UTY got this. And to think that BEAST was the group with one of the most fans attending at Dream Concert this year, and got one of the loudest cheers too >_< And is there something wrong withHyunseung's mic? After getting a more familiar feel to the new layout, I want to give a shout out to miyachan11 for the very detailed and up-to-date info on anything BEAST (especially on discography, list of awards, MVs & other videos). Props for dedication! I've been using it as reference as and when I need to recall something about BEAST ^^. Yeah, we're all pretty much pissed at KBS for cutting BEAST's performances. There's absolutely no reason for them to do so. BEAST is one of the most popular groups in Korea right now and B2UTYs filled four blocks of the stadium and had one of the loudest cheers. Yet they got cut because of commercials while rookies and much less popular groups perfdormed after BEAST and got full songs. Well, K-B2UTYs are demanding an apology from KBS on their Twitter, Homepage, Weibo and also at Daum. I really hope KBS will speak up and apologize for both BEAST and B2UTYs for their mistake. And instead of showing sadness or disappointment about all of this, Yoseob tweets telling us to not be sad. Always the precious jewel that thinks of B2UTYs' feelings first to his. While it is disappointing that B2ST's performance was cut short, I hope B2uties don't harass KBS too much. It's fine to complain to them, but if any fan goes out of bounds, how will that make the fandom look? I hope those that are complaining to KBS can do so in a mature way. P.S. What happened to Angel2nyt? She understands the charts better than I do. I'll do my best to assess their comeback on the charts, but it would be great if Angel2nyt did so as well.